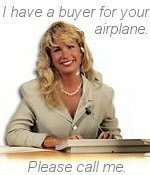 We have a buyer for your DeHavilland! DeHavilland Aircraft of Canada Ltd. was established in 1928. Until the beginning of World War II, the company acted principally as a sales and servicing organization for products of the parent company in England. 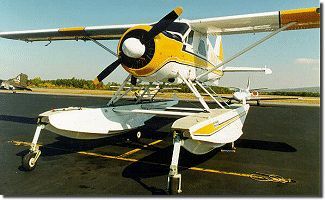 During the war it became a manufacturing unit, and went on to create several original designs, including the Beaver, Chipmunk, Otter, Twin Otter, Buffalo, Dash 7, Dash 8, and Caribou. These planes allowed bush pilots access to vast, previously uncharted, wilderness territories.